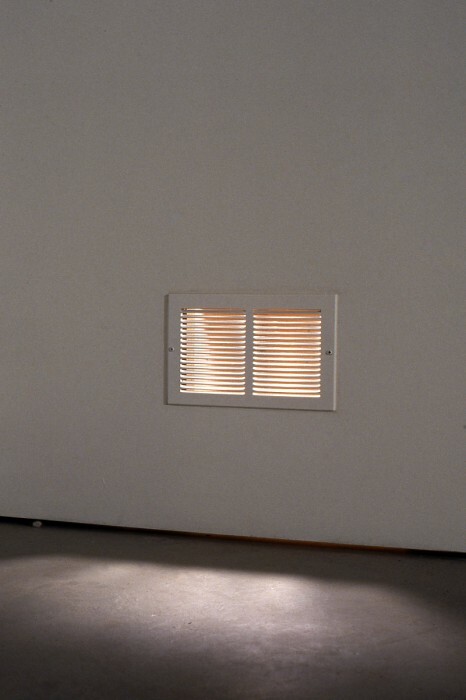 Light Duct acts to quietly dramatize and bring interest to a simple architectural function. 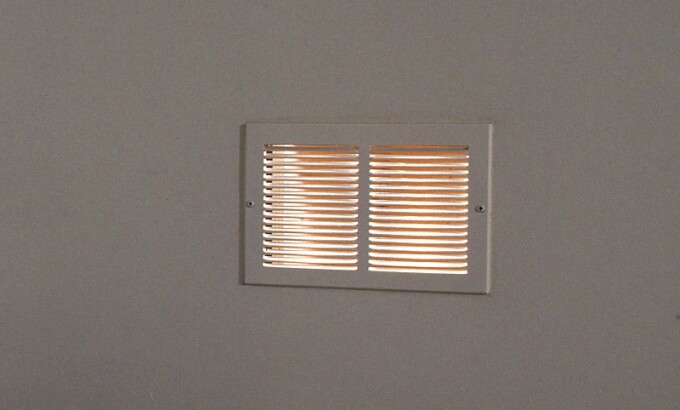 The air vent, a common, uncomplicated building fixture, becomes modified and highlighted through the introduction of a single light source projected through the grating of a wall grill. 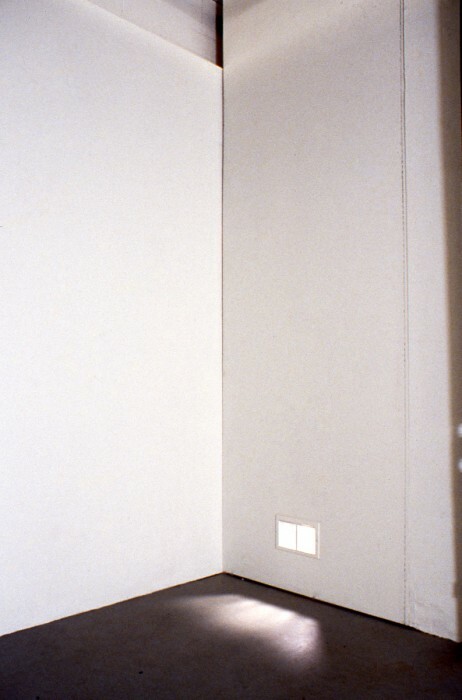 A possible reading of Light Duct is two-fold. 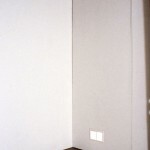 Redirecting attention away from habitual, occupied space tpwards an inner system; locating a private, visceral space beyond the room, and through this redirection of attnetion the possibiliity of a shift in focus towards the overlooked and the peripheral. Originally from Vancouver, B.C., Michelle Allard has been living in Toronto since 1994, and is presently at the University of Guelph completing an M.F.A degree. 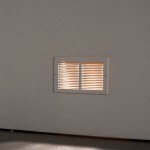 Artist lecture: April 25, 7pm, Elisabeth Arkhipoff.